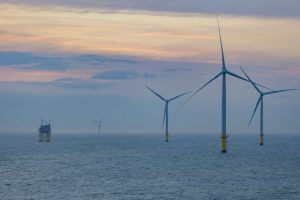 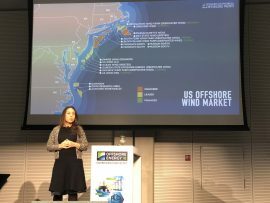 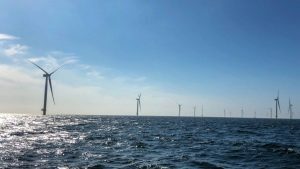 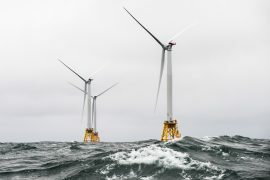 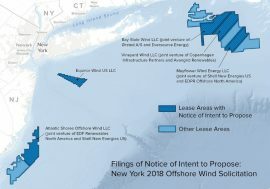 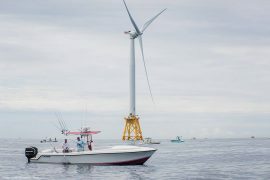 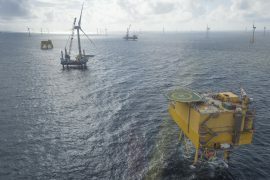 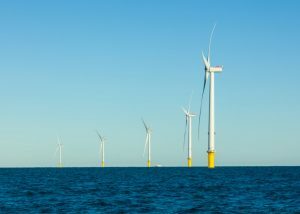 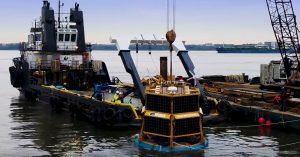 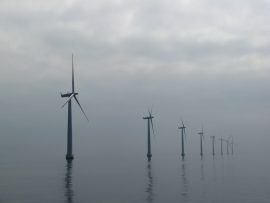 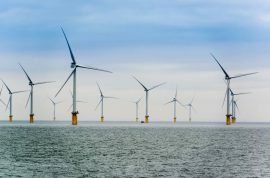 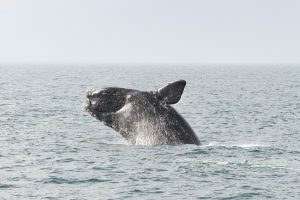 The next round of offshore wind projects coming from New Jersey and New York will come at a strike price which is higher than that of the 800MW Vineyard Wind project in Massachusetts, mainly due to the local content requirements, Liz Burdock, the President and CEO of the Business Network for Offshore Wind USA, said. 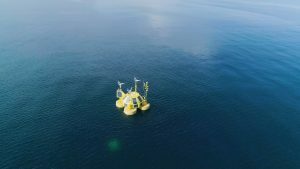 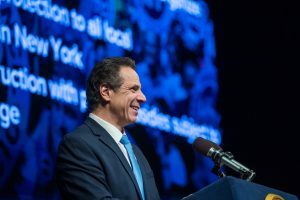 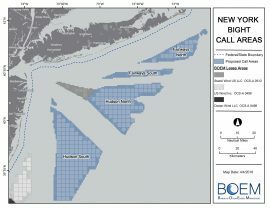 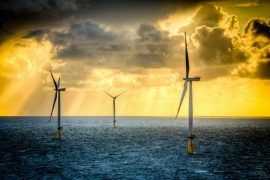 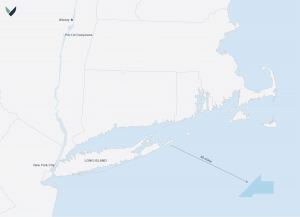 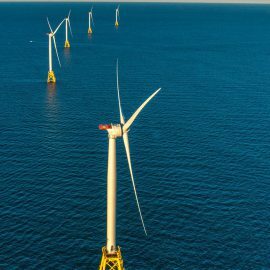 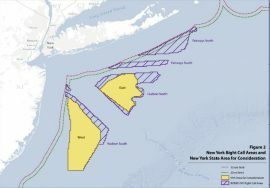 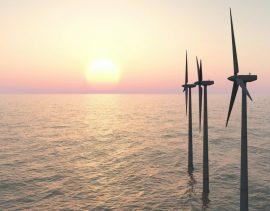 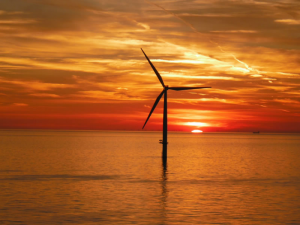 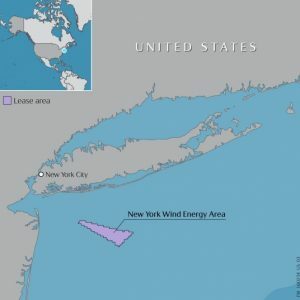 The New York State Energy Research & Development Authority (NYSERDA) has issued a draft Request for Proposals (RFP) for the solicitation of up to 800MW of offshore wind capacity. 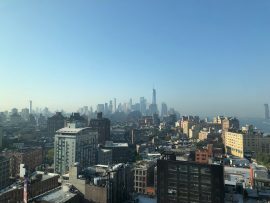 Copenhagen Infrastructure Partners (CIP) has established an office in New York City, U.S., with an opening ceremony held on 4 September.